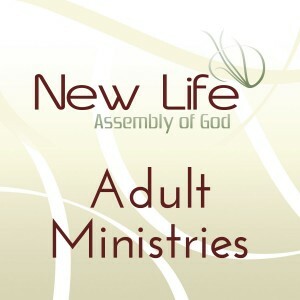 There are a variety of Adult ministries happening throughout the week here at New Life Assembly of God. We also have a variety of large group events and more specific events geared for adults in different seasons of their lives. Also be sure to visit our calendar page for more information on what’s coming up next. If you have a question regarding adult ministries or you would like more information about being more involved, please contact the church office. Join us in the sanctuary for contemporary worship and a message from the Word. It is our hope that you will experience God’s love in a meaningful way each service. Meet in the sanctuary for a time of worship, teaching and prayer.